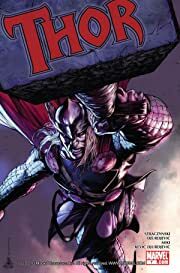 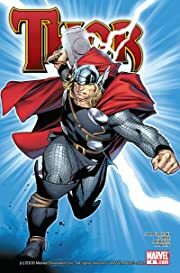 Witness the return of Thor in a story only J. Michael Straczynski could tell! 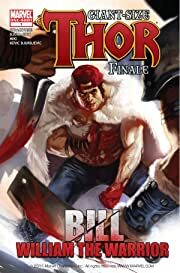 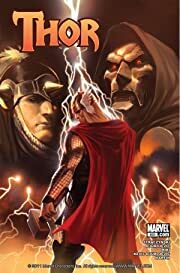 Returned to the pantheon of great Marvel heroes, the Asgardian God of Thunder is reunited with the mortal form of Dr. Don Blake. 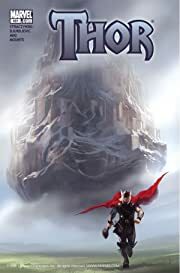 Together, they must recon with the legacy of the mythic Norse kingdom and the awakening of its immortal heroes--but in a world that may not want them back! 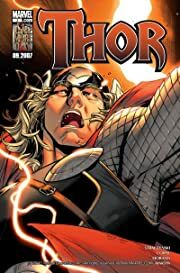 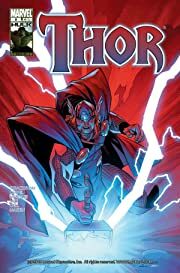 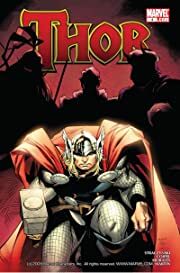 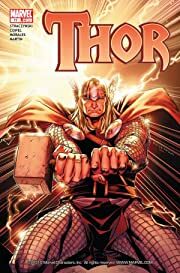 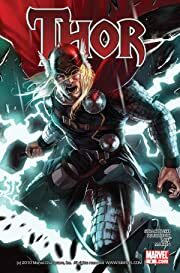 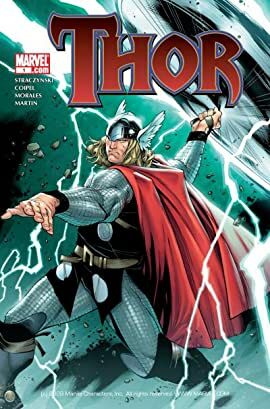 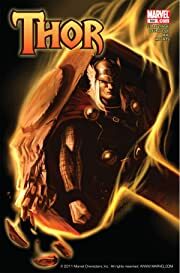 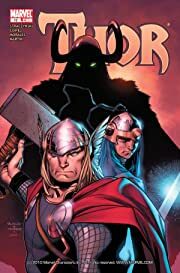 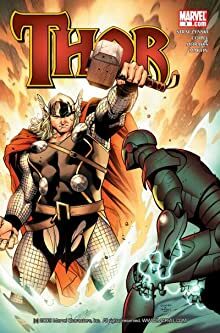 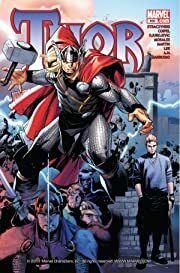 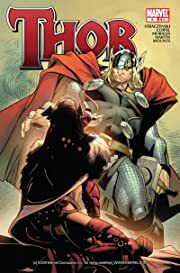 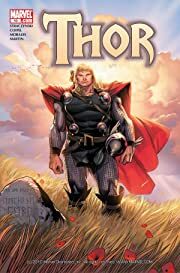 J. Michael Straczynski (Babylon 5 creator, Changeling screenwriter) hits a grand slam with his reappraisal of the Thor mythos, a creative success on so many levels the glowing praise from fans and critics alike is becoming routine.